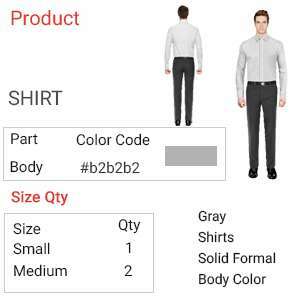 iDesigniBuy has successfully implemented its apparel design software on numerous website of leading tailoring stores/companies, thereby making online shirt designing simple and fun for the end customers. 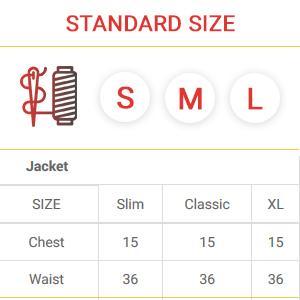 For tailoring businesses, it allows to set up products with available style, fabric, and accent which can be personalized using visual design editor. 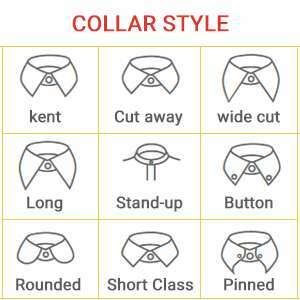 Styles include collars, cuffs, sleeves, pocket, placket, pleats, etc which are pre-defined templates making it easy for the customer to personalize them. 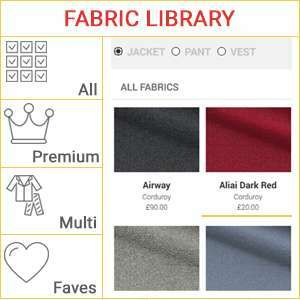 Fabric library is pre-defined template managed from the admin panel to apply on a shirt to visualize. 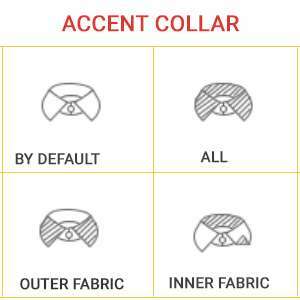 An accent is a distinctive way to add monograms, cuffs, threads. 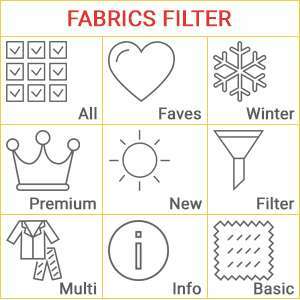 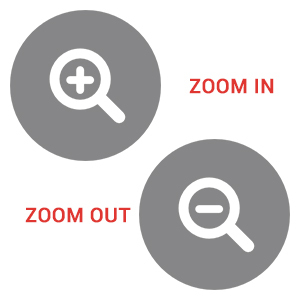 For end users, it offers very clear and easy user interface that even a novice can operate to create great looking shirt within minutes. 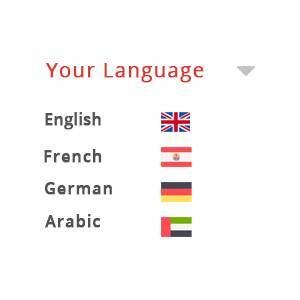 In addition to this, the fashion design software supports multiple currencies and languages like English, Arabic, German, French etc. 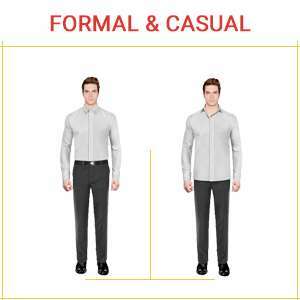 We develop fully customized shirt designer tool solution as per business needs. 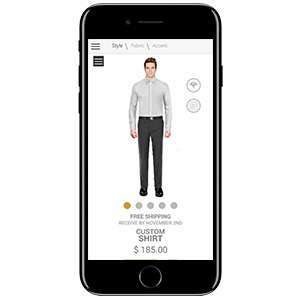 We offer complete tailoring e-commerce store front integrated with shirt designer tool. 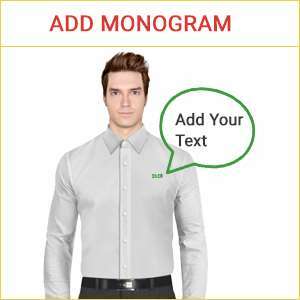 Our features, T-shirt designing software allows user to personalize Shirt with text, image & templates. 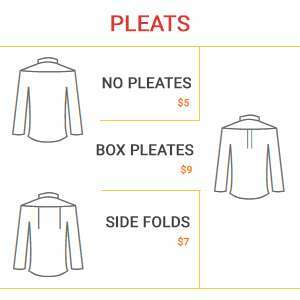 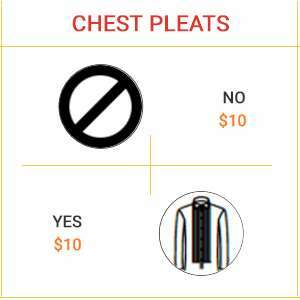 Apply chest pleats to shirt. 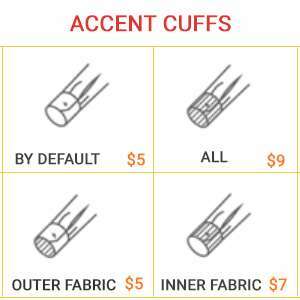 Apply various cuff style accent to shirt. 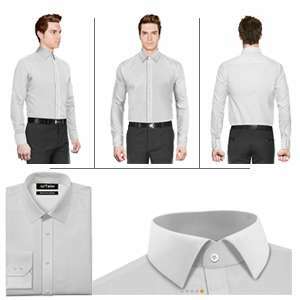 Selected Fabric, body measurement, preview of shirt, selected all attributes of styles. 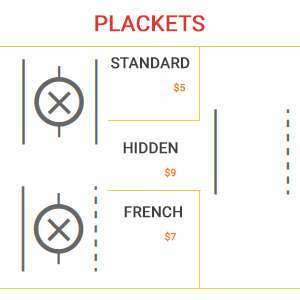 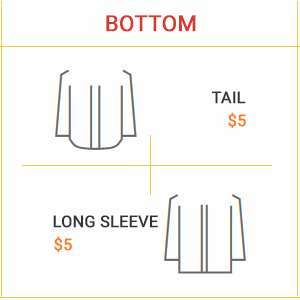 Monograms, Price, Quantity. 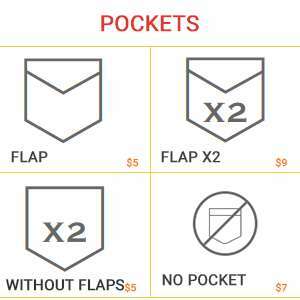 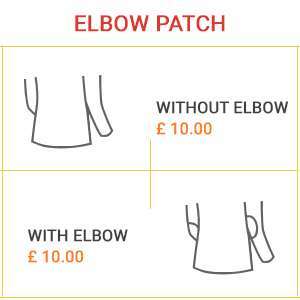 Select the different elbow patch for applying on Shirt. 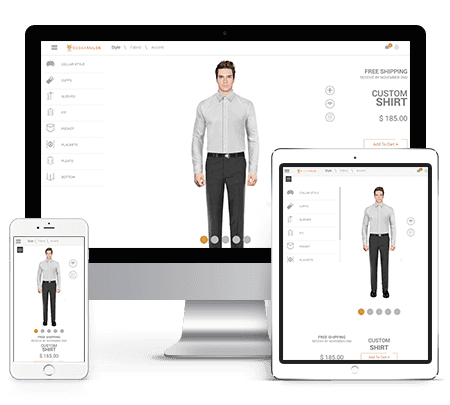 Implement Shirt designer tool with any e-commerce platform of your choice or integrate it in your existing website. 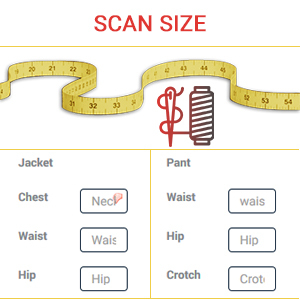 Do you provide demo of your admin area and the entire workflow of shirt designer tool? 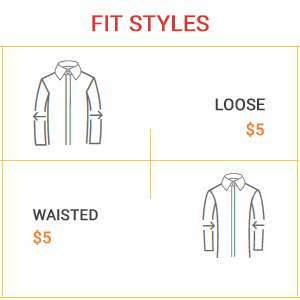 How much do you charge for custom development or any modification to shirt designer tool? 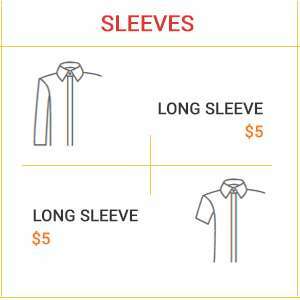 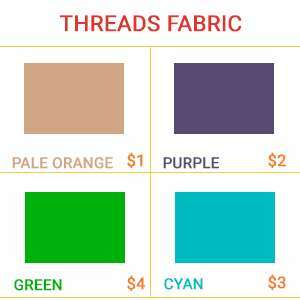 Can I apply two different fabric to shirt? 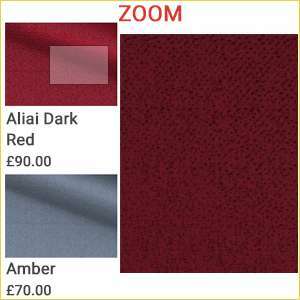 For example blue fabric for collar and cuffs and White fabric to other area?